A couple of weeks ago, I posted about a cheesesteak shop I spied when driving down Cheshire. 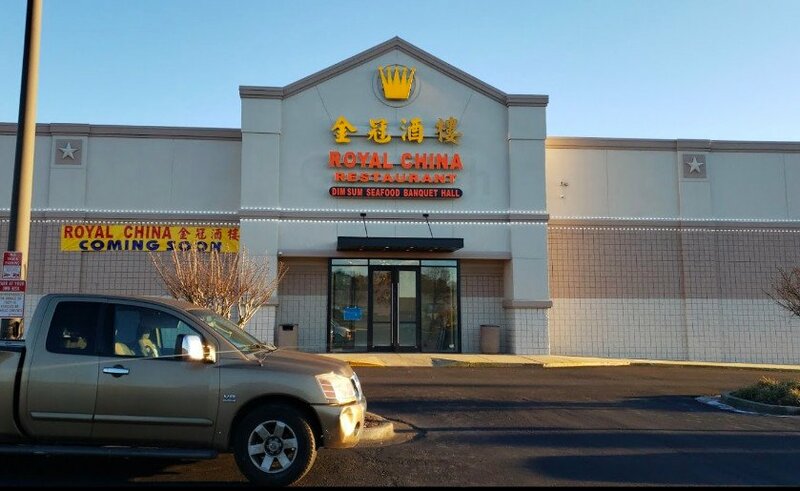 A commenter said this was the old location of a place still open in Ansley Mall. So, I deleted the post figuring I had missed the boat when out on “maternity leave.” Well, I went to go to the Ansley Mall location and it was empty. The sign said they are moving to Cheshire. Ay. So, back to my original statement. 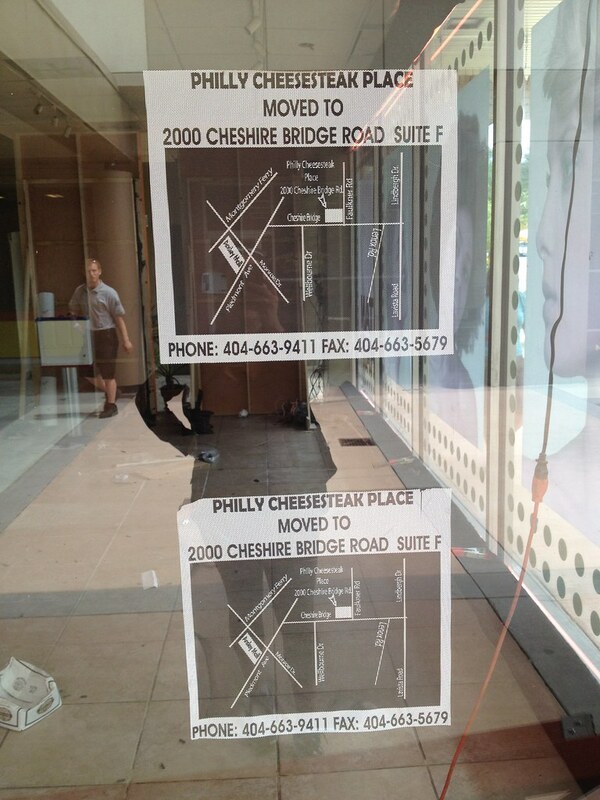 A cheesesteak place is coming to Cheshire Bridge. I will let you know how it is. No, what I said was the long-time cheesestake place at Ansley was moving to Cheshire Bridge, which is exactly what the signs at the closed, empty one at Ansley say. I love this place ! 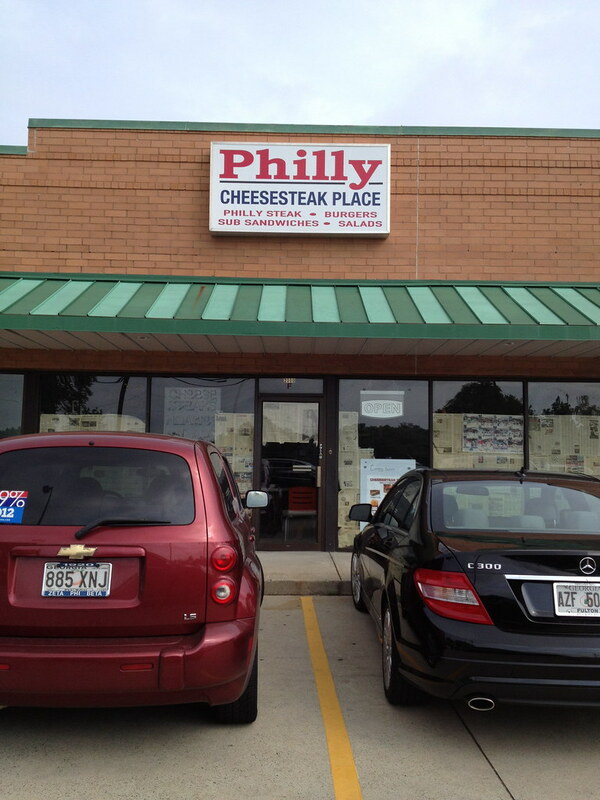 It is great cheesesteaks, very clean and the owners are so very nice! I live in N Ga and when I come into Atl. I have to eat here !